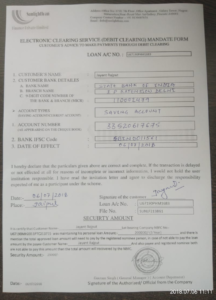 I applied for a loan of amount 2 lakh. They said you have to give registration fee of 1000 rs. I paid that amount and they approved my loan they sent the letter of approval and asking for gst amount to transfer fund. I paid the gst amount of 10000 to mr. Rahul account. Then I again received the call from that as a security you have to pay rs 25000 to mr. Rahul account again I paid them that amount. 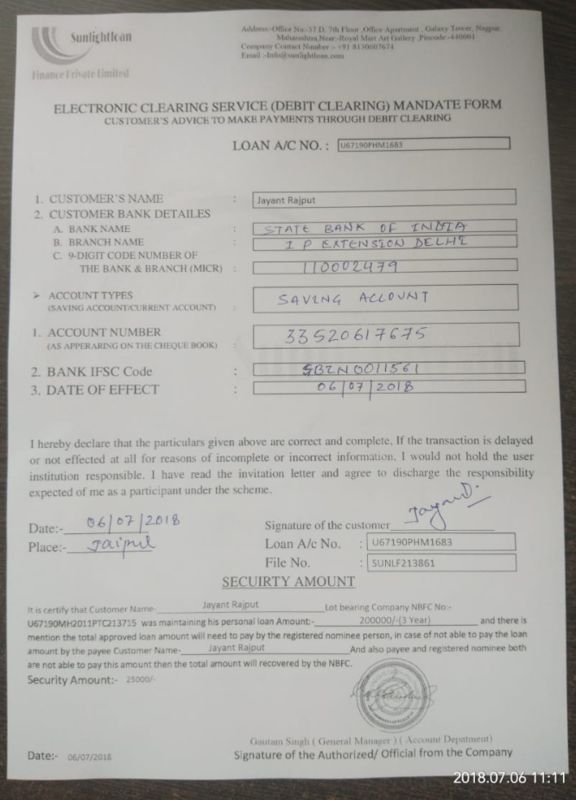 After depositing 25000 they are daily excusing your amount is depositing in 2 days due to Nbfc problem. They always say same excuse and just passed one month then they left no option to me I have to cancel my loan and asked for refund my paid amount. Now again they re saying same excuse it passed already three month I have already filed case against them. I am attaching all my their fake letter and commitment. Please beware of them they are looting the money they are just fraud only.